Interested in learning more about Erroll Garner, his music, and his legacy? Visit the following sites for more information. He gets ideas, he says, from everything. "A big color, the sound of water and wind, or a flash of something cool." - Erroll Garner in the New York Times, October 11, 1959. 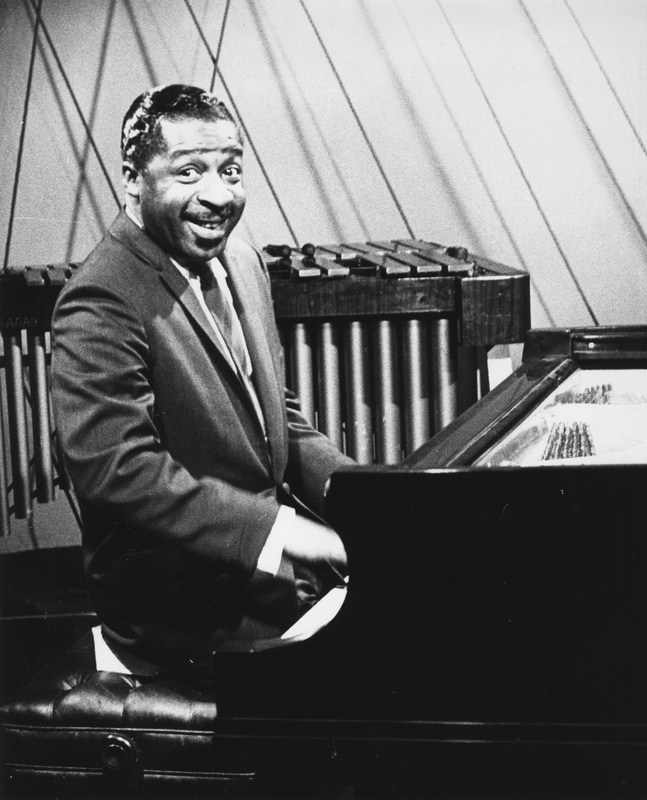 Erroll Garner is known as one of jazz music's great virtuosos, praised for his energetic style and his ability to improvise. Erroll could hear a tune once and play it back perfectly, though infused with his own signature style. He also composed some of the 20th century's most popular jazz tunes, including the standard "Misty." Born in Pittsburgh on June 15, 1921, Erroll was playing the piano by age three. He began performing at an early age and quickly went from playing riverboats to going on tour across the U.S., growing in popularity throughout the 1940s and 1950s. In 1950, Erroll joined forces with Martha Glaser, with whom he founded a publishing company, Octave Music. Martha would remain his manager until his death in 1977. Two of Erroll's most well-known contributions to popular culture are his composition "Misty" and his album Concert by the Sea. "Misty," which he first recorded in 1954, was performed by such greats as Ella Fitzgerald and Frank Sinatra, and was inducted into the Grammy Hall of Fame in 1991. The song's popularity was helped in part by being featured in Clint Eastwood's hit movie Play Misty For Me. The 1955 Concert by the Sea was recorded in Carmel, California, and soon became regarded as one of the greatest jazz albums of all time. Pitt Associate Professor Geri Allen, speaking of this album, praised "the way he expressed himself on the instrument... So fearless, and so free." Erroll continued performing and recording until his death at the age of 53 in 1977. He was buried in his hometown of Pittsburgh in Homewood Cemetery. Martha continued to work to ensure that his name, music, and legacy would be carried on, collecting material for his archive and standing up for his music's rights until her death in December 2014. In 2015, the story of Erroll Garner's life and music was given a chance to reach an audience of new and old fans alike, with the acquisition of the Erroll Garner Archive by the University of Pittsburgh. 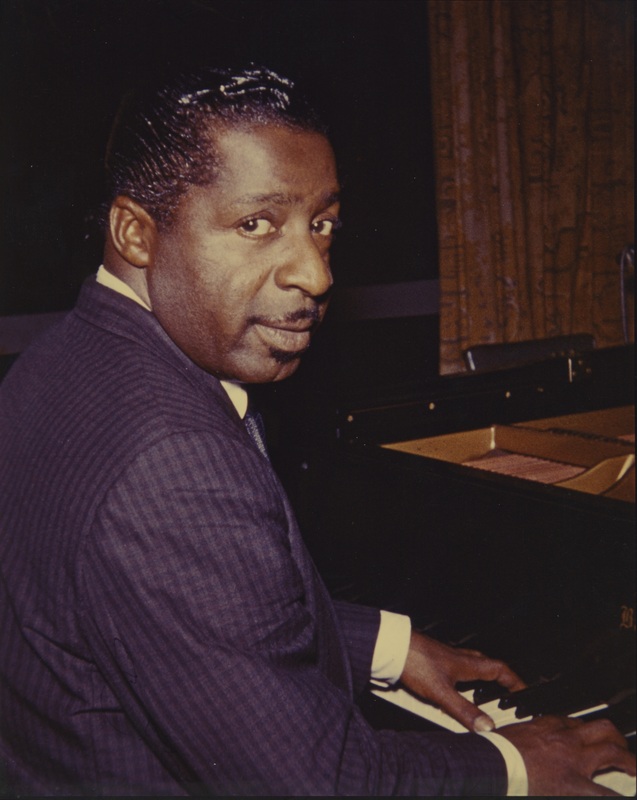 In the wake of Martha Glaser's December 2014 death, it was made clear that the vast amount of material she had accumulated over the years documenting Erroll Garner's career had enormous research potential and would be of interest to the public. In June 2015, in honor of what would have been Erroll's 94th birthday, it was announced that Martha's estate selected the University of Pittsburgh as the permanent home of the Erroll Garner Archive. Erroll was a Pittsburgh native, born in the Hill District and buried in Homewood Cemetery. In addition, the University of Pittsburgh has two particular strengths that make it an ideal home for the Garner Archive. The collection is managed by and housed at Pitt's Archives Service Center, an archival facility well-versed in dealing with large and complex collections, which is part of Pitt's Archives & Special Collections. Secondly, the University also has a strong Jazz Studies program, led by the world-renowned pianist Geri Allen. At Pitt, the collection is expertly preserved for the future. It has already seen use from Department of Music professors and students. See this guide's section on The Archive for details of what the collection contains, everything from photographs to sheet music to the phone book that 5'2" Erroll sat on to better reach his piano keys. Similarly, all the images seen in this guide come from the Erroll Garner Archive.